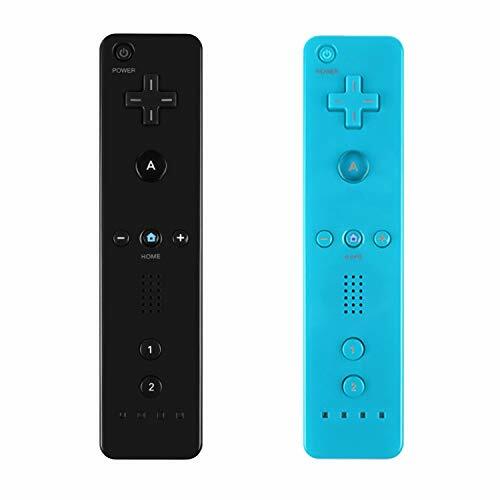 &#x1F3AE; Professional Customization: Compatible with all Wii controllers including Wii U controllers, motion plus controllers and other Wii controller addons. 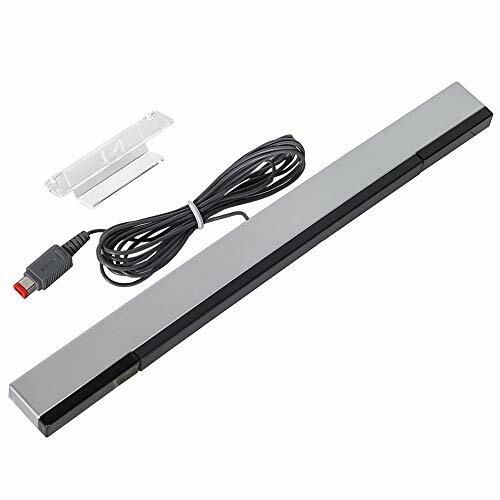 &#x1F3AE; Quick Easy Install: It works Just like the original sensor bar with simple plug and play installation and does not require batteries or any power adapter. 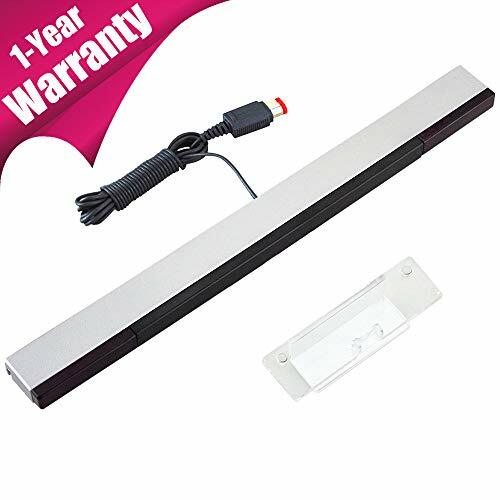 More than 7ft cable ensures convenient placement of sensor bar. 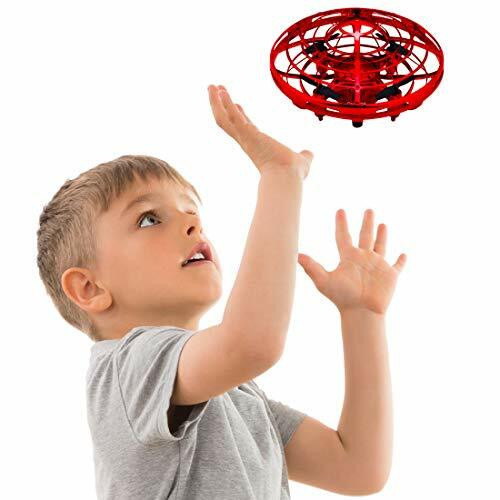 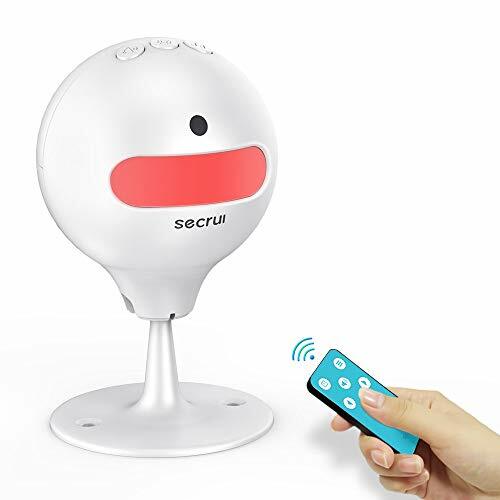 &#x1F3AE; Come with Stand: The motion sensor comes complete with a clear stand. 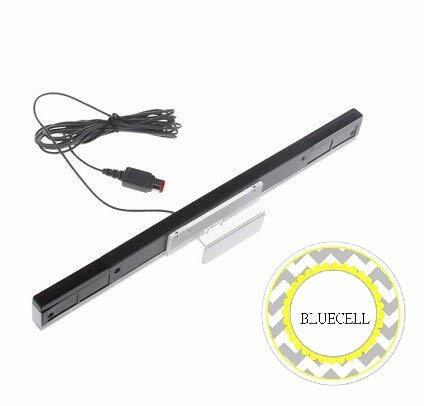 It with adhesive for easy attachment to tv, monitor or any smooth surface without worrying about over stretching the cable. 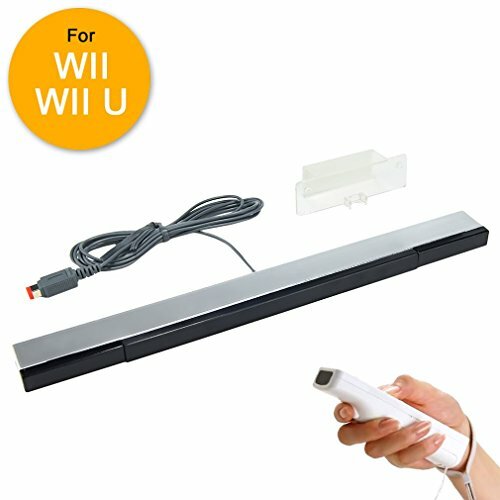 &#x1F3AE; Your Good Companion: Our compatible sensor bar can be used with Nintendo Wii and Wii U consoles, a great replacement if your original sensor bar is lost, broken or damaged. 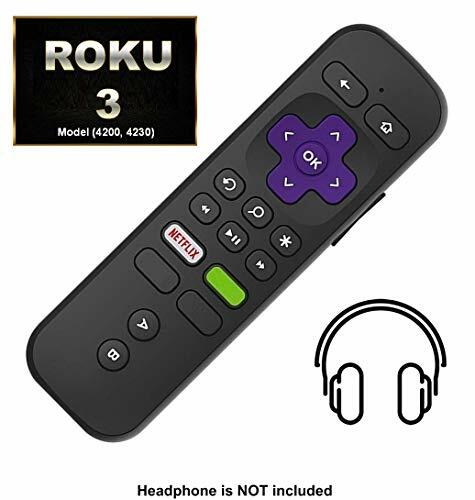 &#x1F3AE; Backed By Real Support: One year warranty, 7 x 24 hours online service and unconditional a refund or replacement included, which makes this purchase a no-brainer. 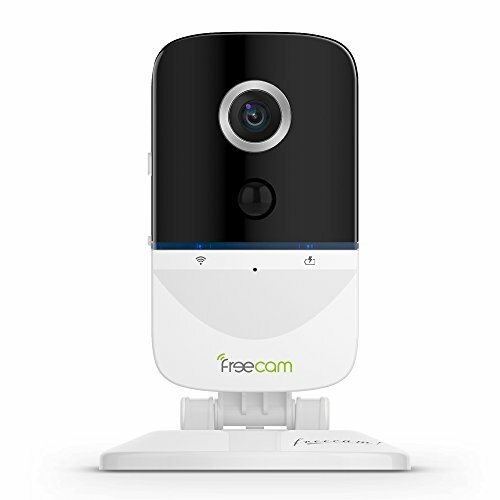 The friendly team at our TPFOON headquarters is here for whatever you need. 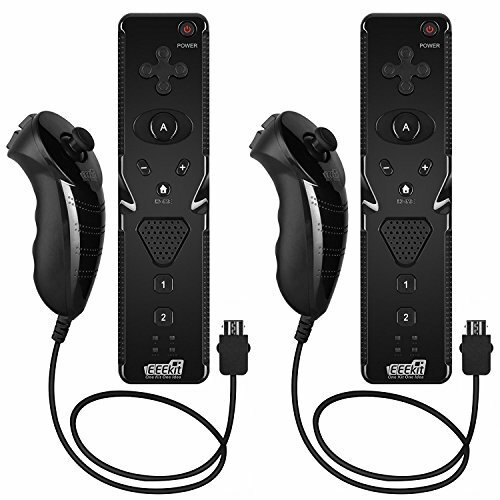 Compatible with Wii and Wii U consoles. 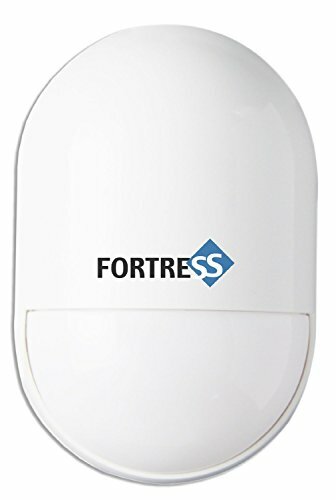 Wireless Bluetooth connection with controlling distance up to 8m. 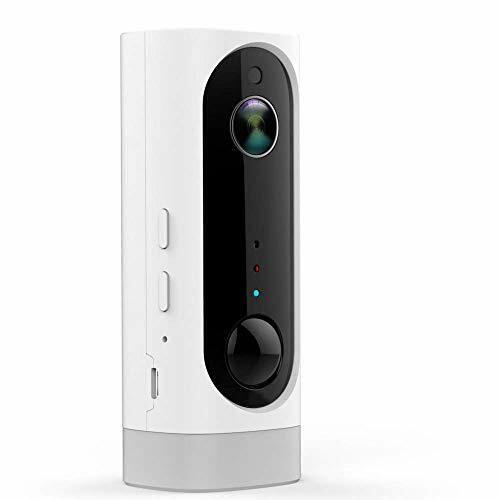 Built-in COMS sensor for detecting infrared light from sensor bar, obtain light-spot moving info, provide Bluetooth target movement info and support sensitivity switching function for the Wii console. 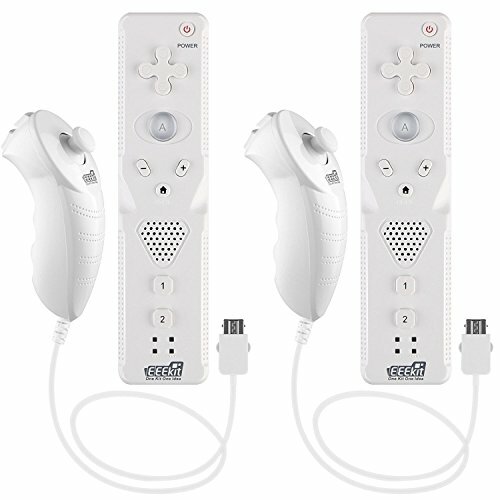 Built-in with a speaker for sound output.Built-in with a sound module to convey induction sound from Wii console to speaker. 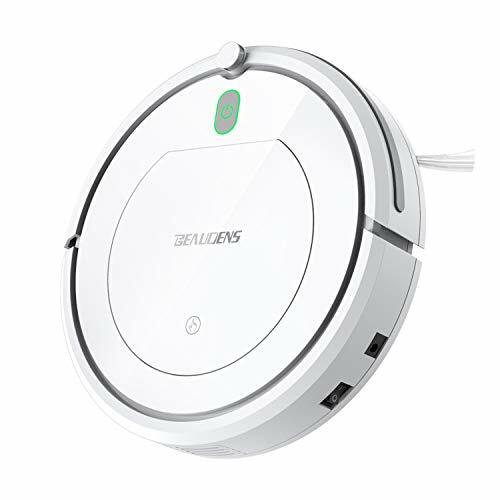 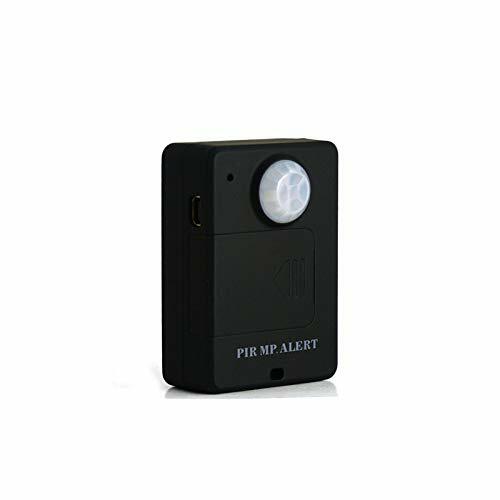 Built-in with a motor for providing vibration sensing feedback function(2*AA dry batteries or battery pack are needed for power supply). 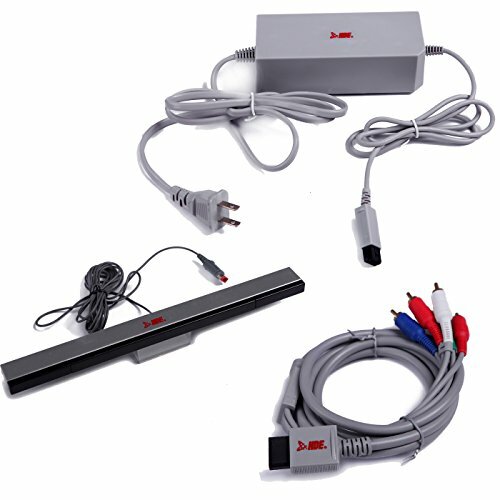 With an extension terminal for connecting nunchuck or other compatible peripheral devices. 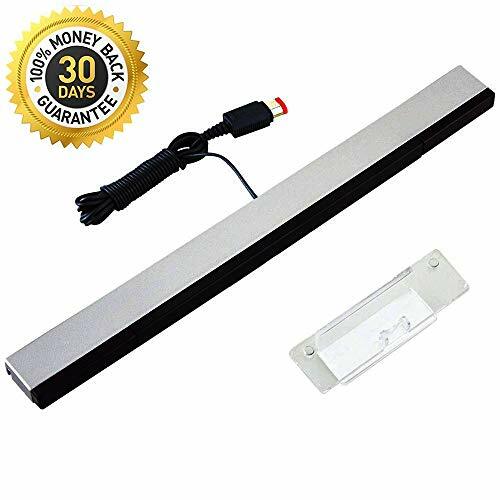 Wired infrared sensor bar comes with stand for easy setup; Length: 7 ft.
High-definition 2 million pixel CMOS sensor. 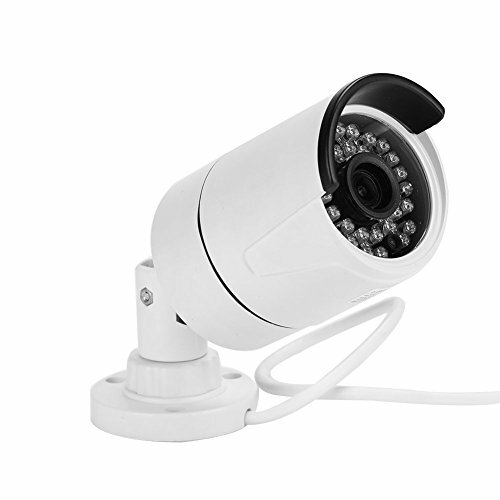 Plug and play, support P2P cloud access, convenient and fast. 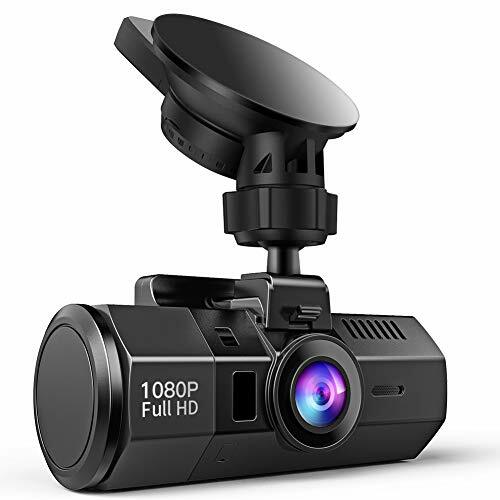 Standard H.264+ compression, support dual stream, main stream 1080P (1920*1080). 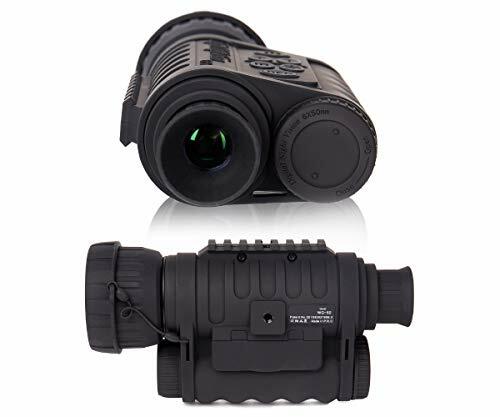 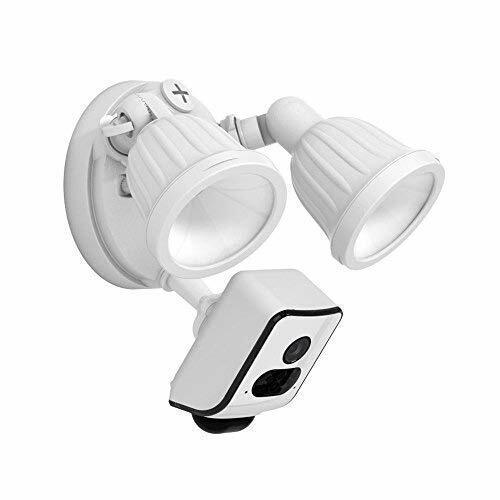 Built-in IR-CUT, automatic filter switching, images will not be color cast, day and night effect is better, with infrared 20 meters night vision function. 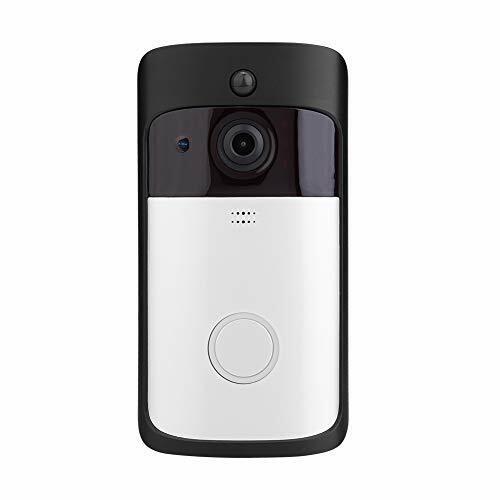 Support two-way voice intercom, easy dialogue. 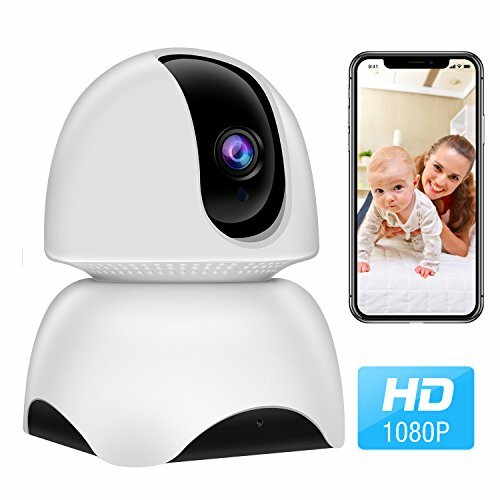 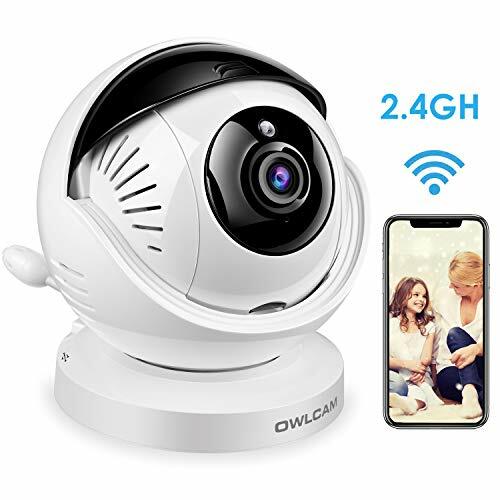 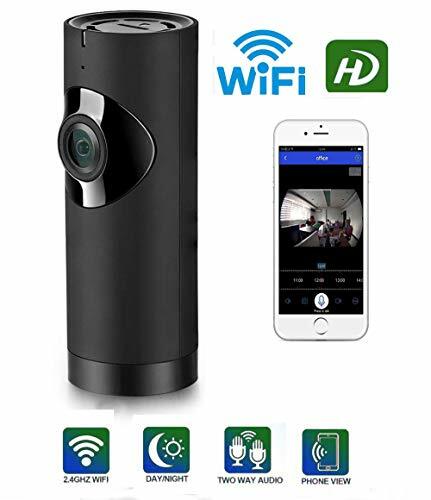 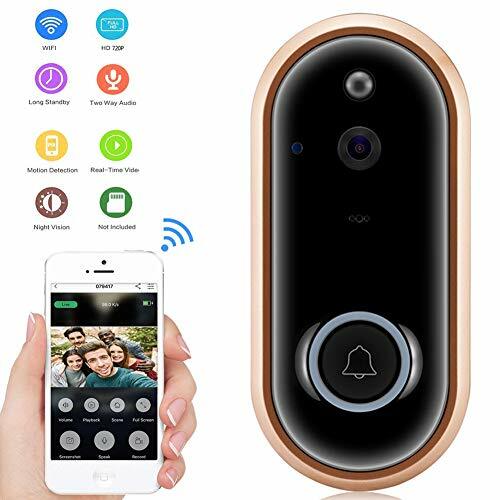 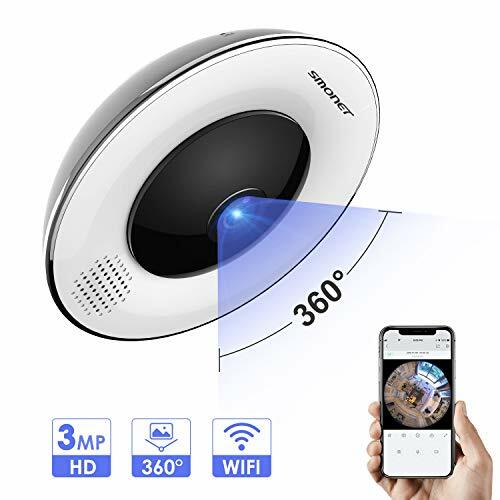 mini Ultra HD 155 degree wide-angle security camera Sports DV waterproof camera with waterproof case + back clip + bracket,Built-in large capacity battery provides long recording time up to 60 minutes, supports recording while charging. 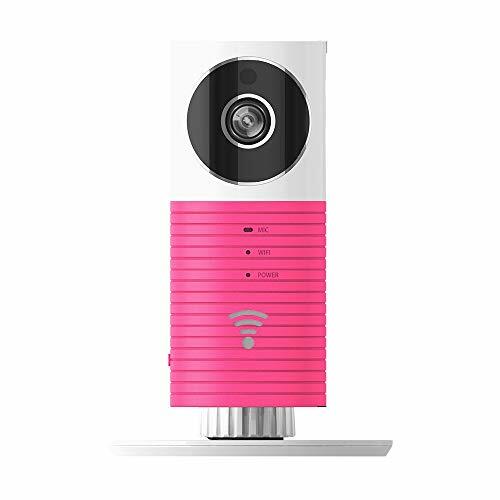 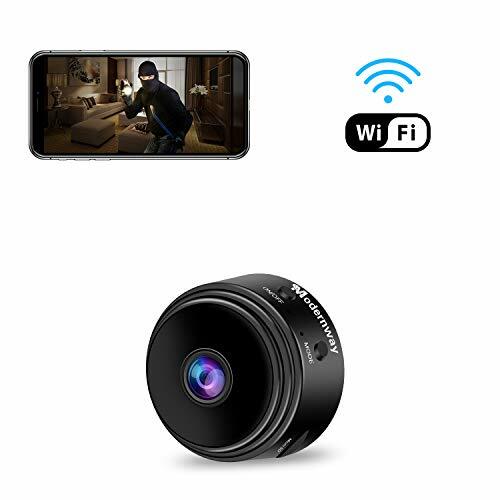 Adopts good sensor and good lens with 155 degree wide angle, offers high quality images and videos, anti-shake sensor ensures clear images even in mobile conditions. 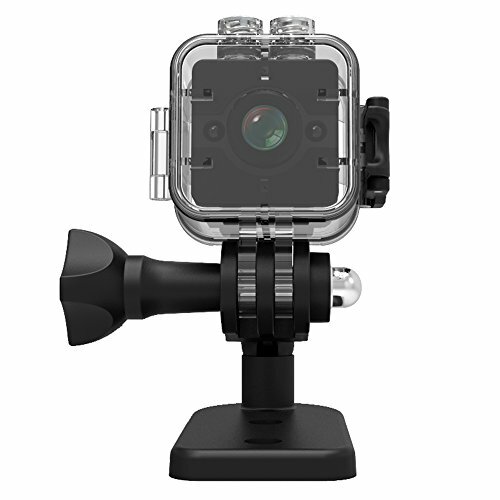 With many useful accessories, like waterproof case and clamp, suitable for home security, outdoor sports recording, car data recording, etc. 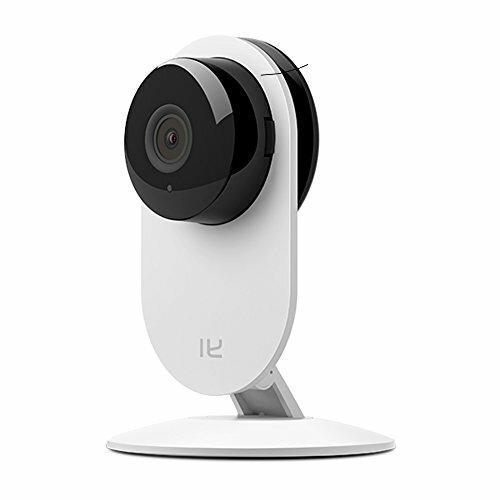 Supports loop record, the new videos would replace the old ones and supports external TF card up to 32G(not included). 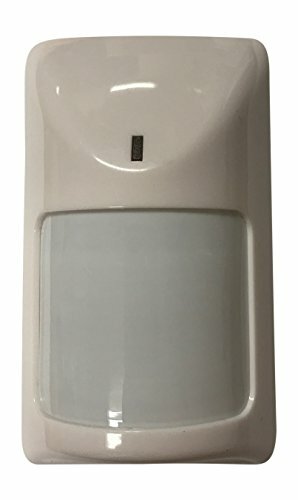 When the body is near,it will automatically start the alarm. 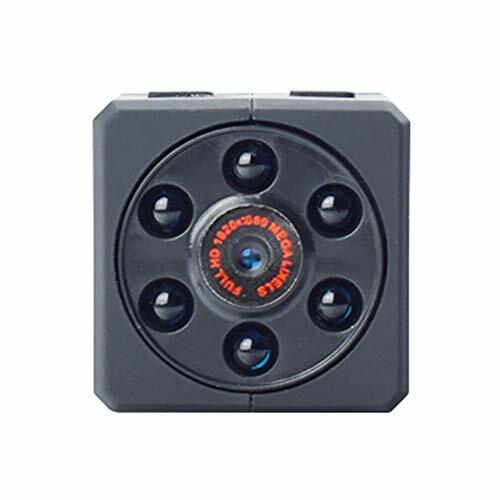 The highest sensitivity in the range of 4-5 meters. 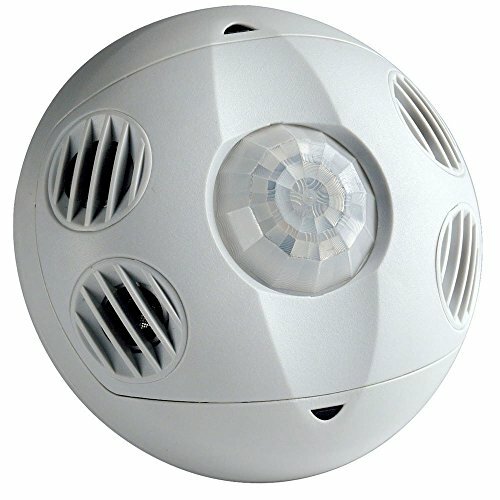 Connectivity can listen to a location within 15 meters of the situation,the sound is very clear. 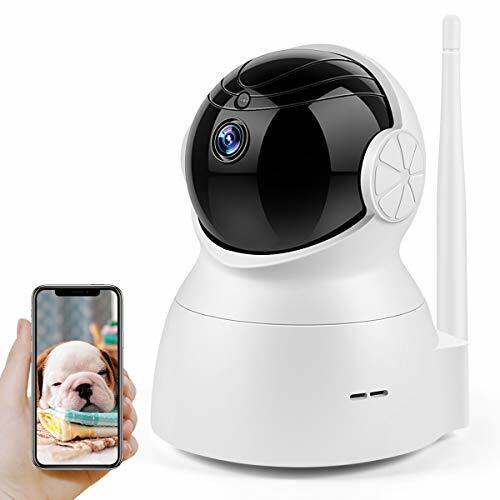 Put the alarm cat or paste in a certain height, away from the body within five meters within the angular range 120 degree left and right,as long as people or animal,swaying back and forth in a very short time,induction start. 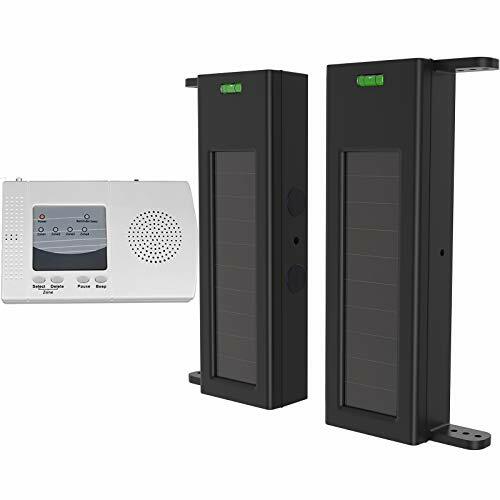 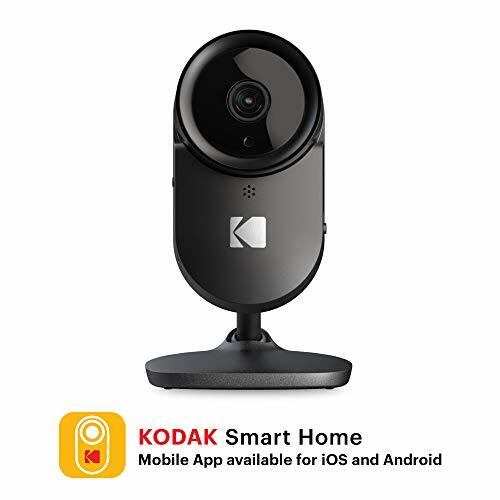 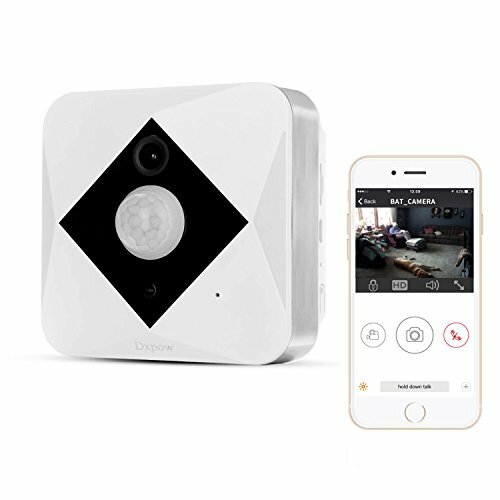 ✅ SMART NOTIFICATIONS: Home security system delivers motion/sound alerts to your mobile whenever the surveillance system captures movement or sounds. 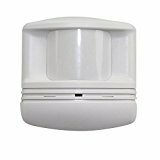 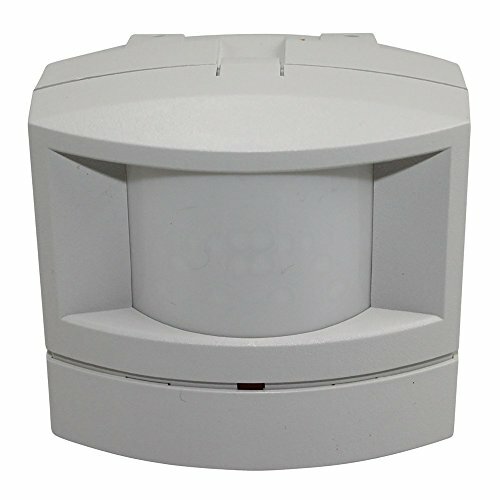 Perfect Alarm System PIR Sensor for Residential and Commercial Uses. 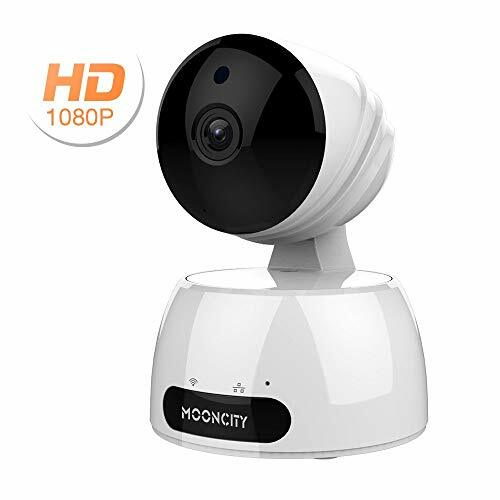 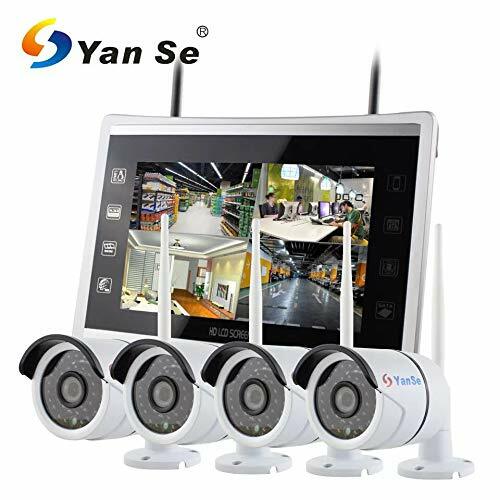 1080P Security Camera High Performance Night Vision 2.0MP Monitor DVR surveillance camera,3.6Mm lens with 36pcs infrared lamps, you can get clear image at night. 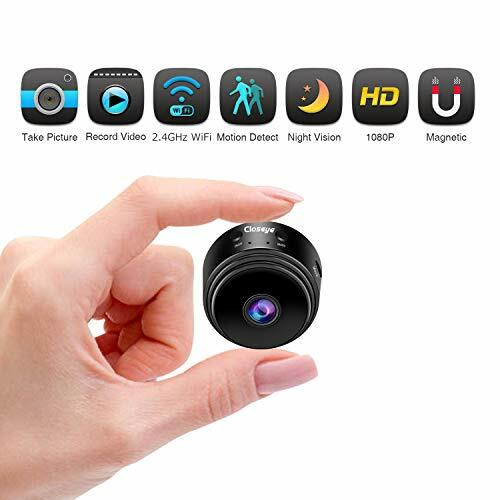 2.0 Megapixels 1/3 inch CMOS Sensor, 1080P high definition. 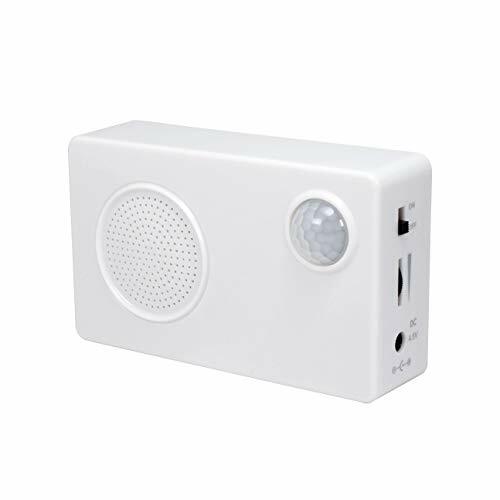 Support DC 12V power supply. 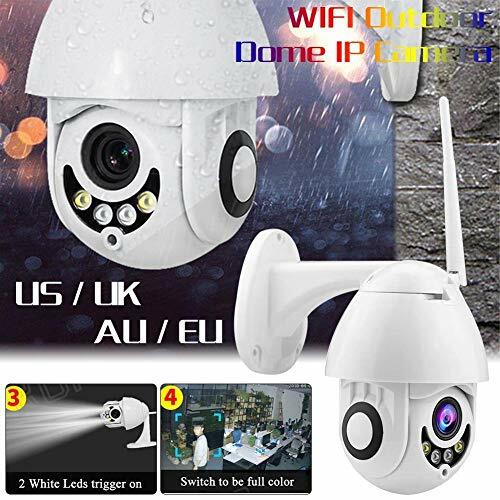 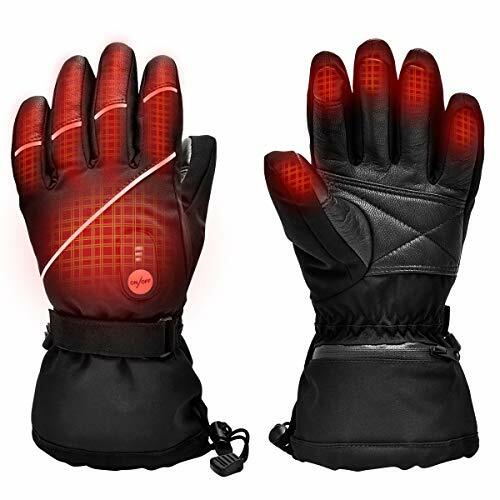 Suitable for home, office, factory, shop and so on. 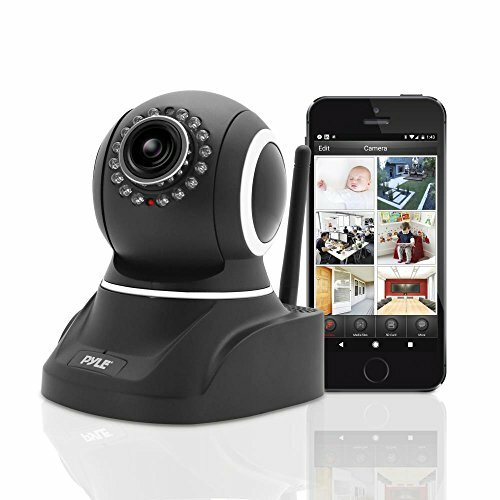 Support Microsoft / Win98 mobile devices remote view anywhere anytime.